Location, location, location!!! 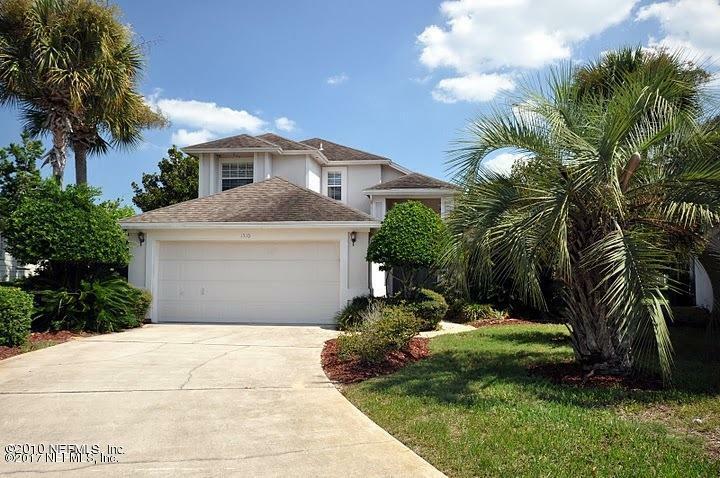 This wonderful lakefront home is located in the heart of the Sawgrass Country Club and is an easy walk to the beach. 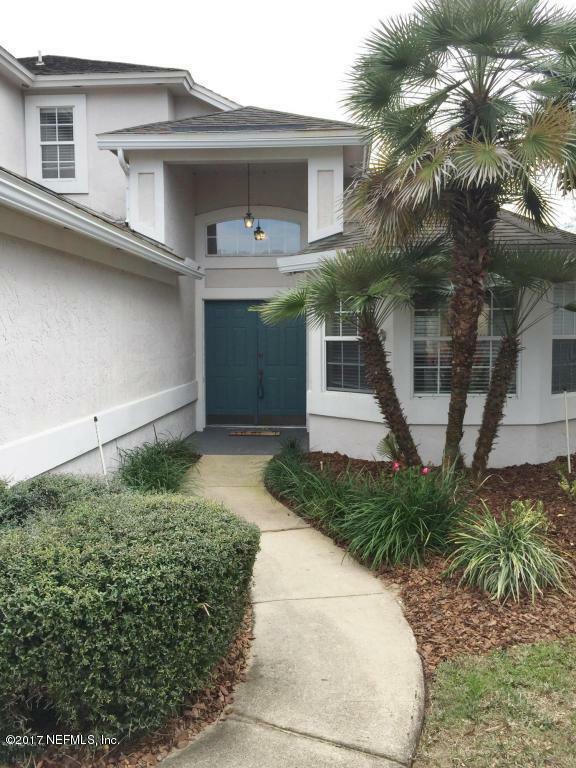 Four bedrooms, two and one-half baths plus a separate office. Large lot with lake views. 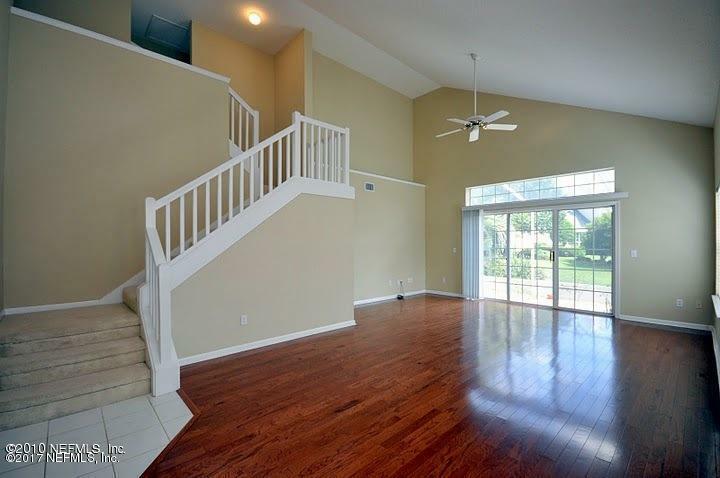 High ceilings in living room, dining room and foyer. 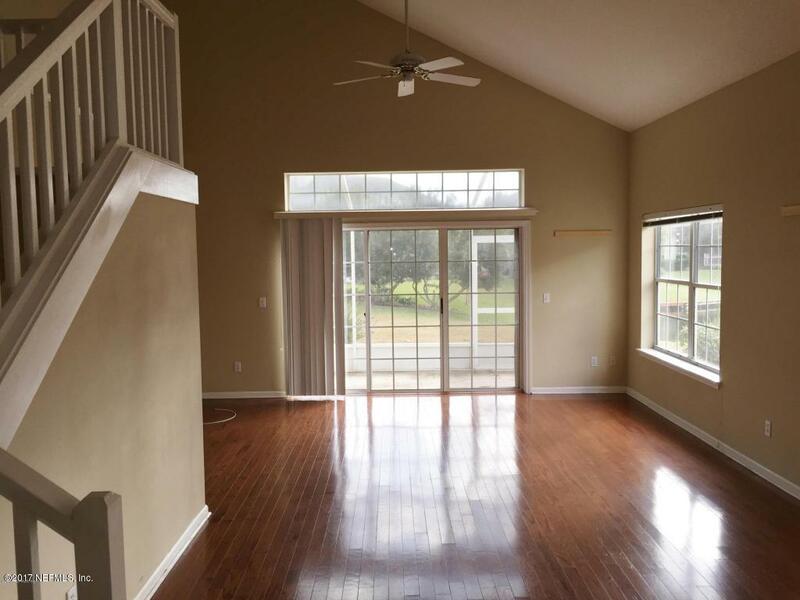 Master bedroom and office are located on the first floor, with the other three guest bedrooms upstairs. Kitchen with eating area. Light, bright and priced to sell!! !